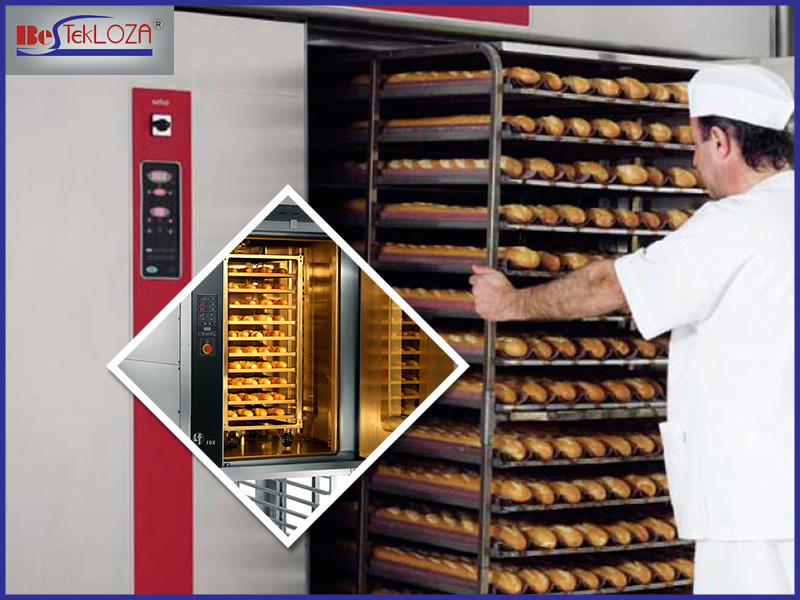 One of the most important commercial kitchen appliances is rotary rack oven and makes sure that you know its usage. Also, never forget to clean it at regular intervals. One of the most important commercial kitchen appliances is Rotary Rack oven and is considered to be must have in most of the commercial kitchen. The main specialty of this oven is that it heats up the food more quickly than the normal ones. It is completely different from the regular ovens. While the regular oven only heats up the food but this particular oven can do much more than we can believe. There are many Rotary Rack oven suppliers in Kolkata from where you can buy this kind of oven. The oven bakes food but above that, they can also be used to defrost that frozen meat, heat up food, toast bread, boil or even roast the meat. Thus, you can get hell lot of things from this particular kind of oven. For most of the busy commercial kitchen, this equipment is the must have. This particular oven also consists of different kinds of multiple racks. It will help you to cook more than one thing at the same time. No matter how many racks or where it is placed but the cooking time is always the same. The circulation of air is even in the entire oven. So, you must see that cooking time is almost constant. No matter where you place the food on which rack the food will be cooked evenly. These ovens are also available in various sizes as per the requirement. More big the oven more food you can actually able to prepare in that oven. How to Clean your Rack Oven? If you have an artisan bakery then it’s just that you will use the oven more. It is so because you need to make a lot of dough from the flour as well. Moreover, the bakery prepares their bread from the scratch. Thus, you rack oven will be used for a lot of work. The best way you need to understand the rack oven of yours needs to be cleaned is how much the burner is going to be cleaned and understand as well how often you might burn as well. The scratch bakeries must clean the oven at least for every 3-6 months. It is important to clean the oven on regular basis. It will minimise the need for bad smoke as well as the food won’t taste bad. Make sure that every day you clean the interior of the oven. Clean the interior using some mild detergent. Try to wash off all the crumbs and another residue from the rack oven as well. Make sure that you also remove all the racks and clean it separately. Scrub the interior very well at least once in a month. Don’t forget about the exterior as well because it is also important.